Born in Kirov, Russia in the year 1962, Alexey Viktorovich Kuzmichev is a Russian billionaire bussinesman and one of the original founders of Alfa Group, an investment company with its fingers in multiple industries. According to Forbes magazine, Alexei is worth more than $7 billion as of 2014. 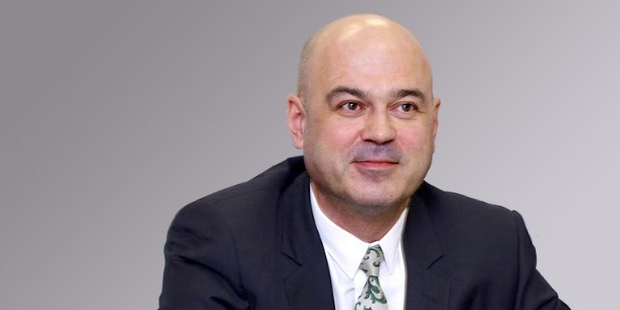 He is the 16th richest person in Russia and 184th richest in the world (2015 list). Kuzmichev served in the Russian Army from 1980 to 1982 as a radio operator around the Russian-Chinese border. After leaving the army the next year, he attended the Moscow Institute of Steel and Alloys. There he would meet Mikhail Fridman and German Khan, his future business partners. Their first venture, Alpha Photo, a photo chemical importing business was initiated in the year 1988. The trio pretty soon broadened their field to export business as well with a little persuasion from Kuzmichev. This lead to the birth of Alfa Eco in the year 1998 (name later changed to Alfa Group Consortium) which is now the largest financial group in Russia. Three years later in 1991 the three started up Alfa Bank (affiliated with, Belarus, Kazakhstan, Ukraine and the Netherlands/Amsterdam Trade Bank) and Tyumen Oil from the government a few years later and formed TNK-BP by merging it with British Petroleum and thus becoming Russia’s third largest producer of oil. Alfa Bank is the largest private bank as of today in Russia. Alfa Group has stakes in Turkcell a Turkish telecommunications company and had owned about twenty five percent of Megafon, the Russian Cell phone operating company before selling the shares for a whopping $5.2 billion in 2012. The group also owns shares in various other Russian based companies that from various industries such as insurance to retail. Alexei owns almost 20% of the company’s joint assets and sits on Alfa Finance Holding’s Board of Directors. Half of TNK-BP’s shares were sold to Rosneft, the state owned company for $28 billion dollars with Kuzmichev’s share being around two billion as an out come from the deal. Alexei Kuzmichev has worked extensively in many continents including Soviet Union republics, Iran, European countries, Nigeria, Iraq etc. 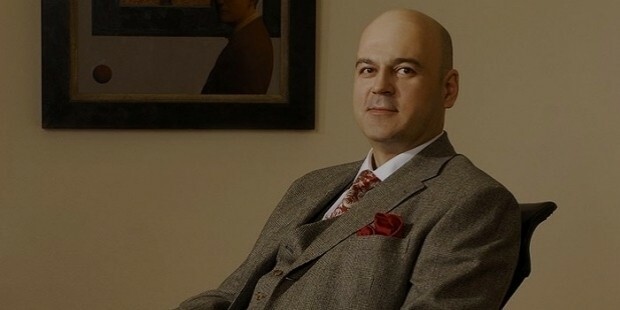 He is the Chairman of A1’s Advisory Committee, the company that operates within the Alpha Group and owns Russia’s biggest car selling company; Nezavisimost, Kronwerk Cinema and Formula Kino (Cinema networks) and Russia’s largest chain of supermarkets; BelMarket. Alexey Viktorovich Kuzmichev is married with one son and currently resides in Moscow, Russia. He likes contemporary modern art and in 2012 he purchased the Sam Durant’s painting “Dream More Work Less”. 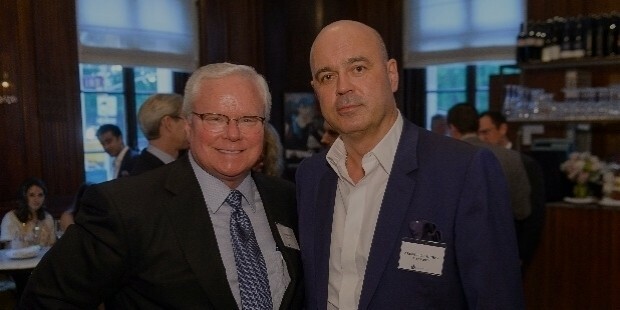 Kuzmichev is the co-founder of LetterOne Holdings and is on the Board of Directors of the same. He has also been on the Board of Alfa Eco for almost 18 years and is the chairman of A1. He is a part of the Supervisory Board of Alfa Group and had served as Alfa Eco’s International Trade Department’s director for six years during the initial years of the company.